Car Lease Agreement - Top 10 Mistakes To Avoid! This is an elementary school mistake, and yet all too often people sign the car lease contract without checking the small print. This can be a serious error. Read every page of the contract before signing. People are often drawn in to a car trader by reading about the many fabulous deals on offer. However, this is just an advertising ploy, and many find that their actual car lease agreement leaves them having to pay a few thousand dollars more than they were expecting. Like paying too much, prepaying for a rental motor is a serious problem. This is because the auto could be crushed, stolen or damaged, but that payment would still belong to the rental company. They may even claim, and receive, insurance compensation from the wrecking of the vehicle, but the money would still be theirs. In some cases, the best car lease deals no money down options should be considered. Automobile value drops significantly when it has been driven, and within a few months, it could be worth a lot less than the original cost. Gap insurance is there to cover the full amount of the rental in case the car is damaged. Not having Gap insurance is symptomatic of something else, which is not asking what the contract does or doesn’t include. This might cover details such as wear and tear on the car, for instance. Understanding those clauses is essential. 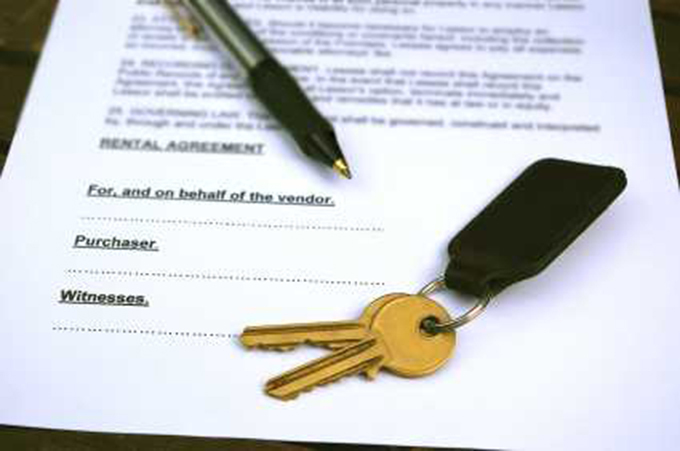 Most types of vehicle rental contracts follow a car lease agreement template, meaning that the details may differ, but the essentials are still the same. Learn the basic principles of the agreement, and put that knowledge to good use when negotiating a contract. People drive their vehicles a lot. However, most car lease agreement contracts stipulate that there is a maximum of between 12,000 and 15,000 miles. Anything over this amount could mean charges. Expensive cars cost more than smaller cars, even in a rental contract, so if it is not necessary, or the household can manage with a smaller, cheaper vehicle, then consider the latter first. The rental company is responsible for maintenance, but that doesn’t mean that the driver should completely forget the basics. Renting for 24 months when only 12 months is needed is a common mistake. Rather than doing this, consider a take over car lease option, from a neighbor or friend.